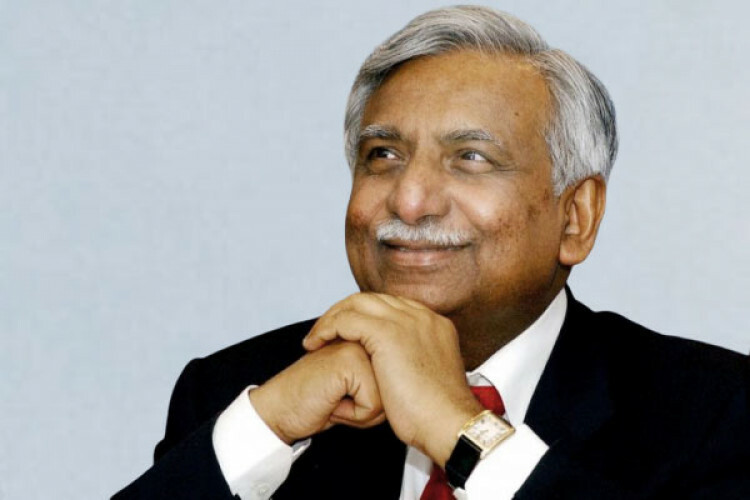 Jet Airways (India) Ltd founder Naresh Goyal has put in his bid for buying a stake in the crisis-hit airline, people aware of the development has revealed. Goyal had to quit as Jet Airways chairman in March under a bailout plan that saw lenders, led by State Bank of India, taking control of the airline. It could not be immediately ascertained whether Goyal has partnered with any entity or airline for the bid.